All Fairfield homes currently listed for sale in Fairfield as of 04/19/2019 are shown below. You can change the search criteria at any time by pressing the 'Change Search' button below. 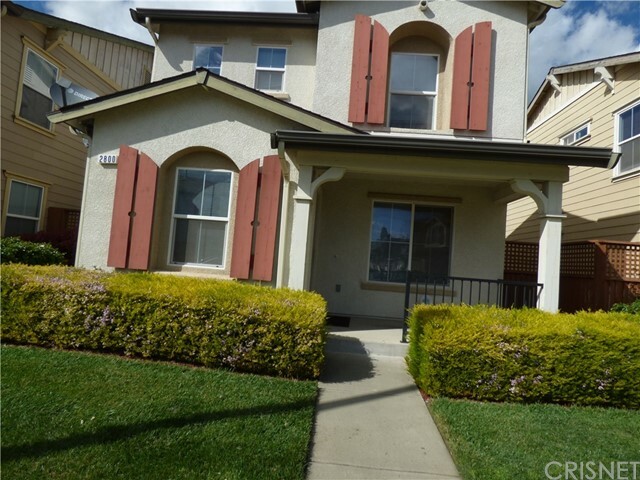 "Beautiful, large home on corner lot in the city of Fairfield, Solano County." "Must see! Green Valley end unit, features granite kitchen counter tops & stainless steel appliances. Upstairs bathrooms have cherry wood vanities and granite counter tops with glass vessel sinks & bronze faucets. House sits on one of the largest lots. Located in a court with no rear neighbors. Landscaped backyard has water fountain, concrete patio, shed. Conveniently located to highway 680/80 with easy commute. In 5-10 min you can enter tranquility of vineyards and enjoy fine Napa wineries or golf game." "Beautiful 4 bedrooms & 2.5 Baths. Stove & microwave in large kitchen with plenty of counter space, cabinet storage, pantry, open concept. The large master suite has a walk in closet & the secondary bedrooms are roomy nicely sized. The low maintenance outdoor space is perfect for barbecuing or small pet. 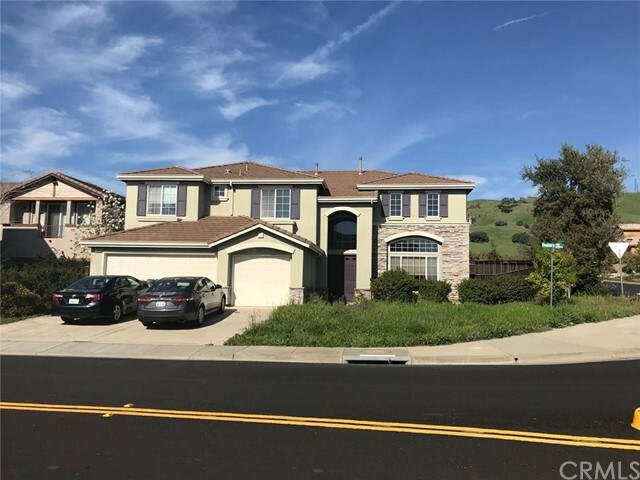 This is a great commuter home located minutes from Amtrak and close to schools and parks, THE HIGH SCHOOL IS VANDEN HIGH SCHOOL"
"Opportunity to own this nice and spacious recently updated single family home located in a very good area of Fairfield, Near Freeways shopping and entertainment. Property features 4 bed ,2 bath, Tile and laminated floors,Kitchen has beatiful Cherrywood cabinets and granite counter tops, all double pane windows and nicely decorated fireplace."